One Walden Woods is a single family residential neighborhood. We are a site condominium development. We collect annual dues that cover our expenses for the calendar year with a minimum of a 10% reserve balance. The expenses include grounds maintenance (irrigation, grass cutting, flower planting, shrub trimming, snow removal), insurance, USPS administrative costs, website fees, mailbox and street sign maintenance, water and electricity, and social events. The dues were reduced in 2017 when the City of Novi contracted trash collection services. The City began to bill the homeowner directly for trash collection. Payment is collected in the spring, March or April. You will receive an invoice in the mail. Payment by check is required and payable to One Walden Woods. Please mail your check to: PO BOX 308, NOVI, MI 48376-0308. 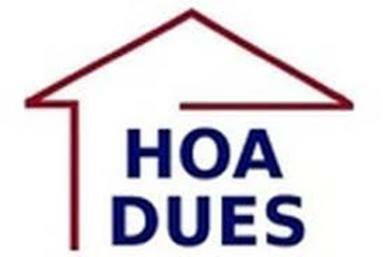 Read more about HOA DUES in the News section of our website. If there are any questions related to this fee please contact the Treasurer. Here are the annual fees assessed in past years.